FSC® certified Russian Birch Plywood is manufactured from birch veneers throughout, harvested from FSC certified forests, normally bonded together with a phenol formaldehyde adhesive, which has superior resistance to loss of bond strength with time. Birch is a fine textured, strong, dense timber which is excellent for engineering applications where precision, stability, flatness and strength are primary considerations. The S grade face is virtually blemish free with a limited number of small pin knots and other minor characteristics. The face is finely sanded and should be used where appearance is of high importance. The BB grade face is solid, finely sanded and also ideal for a paint finish. All major defects are replaced with wood patches. There may be some brown stains on the face and you should allow for some colour variations. The panel has been tested for strength in accordance with EN13986. 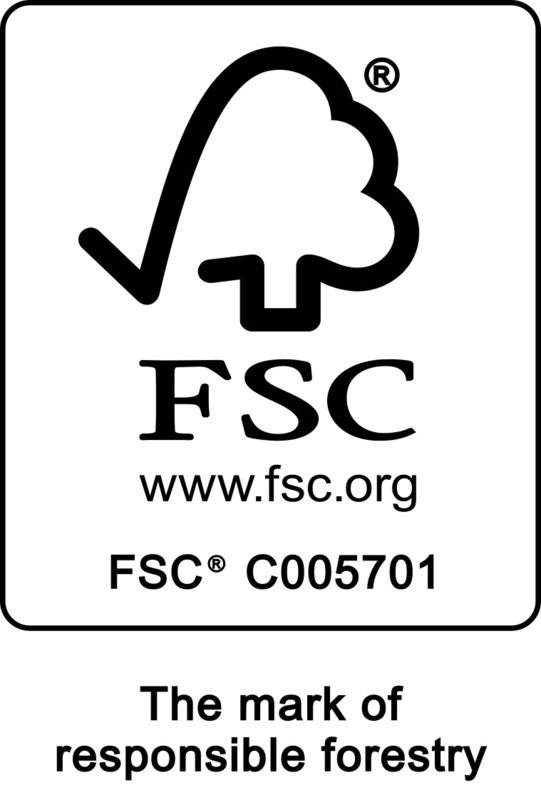 FSC Russian Birch Plywood is manufactured in factories for which Factory Production Control certificate has been issued by a body recognised by European Commission.